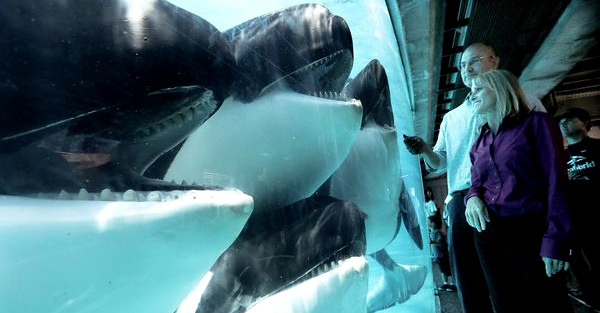 Being a whale in captivity is *SO* much fun! Move around your cage and have fun! But Seaworld have kept her - and many other intelligent, sociable orcas - captive in a tiny tank for years. I only survived 0 seconds as Olivia the captive Orca! We're putting huge pressure on the state of California to ban SeaWorld from keeping orcas in captivity. Help end this cruelty - join the 1.7 million people who've already signed the petition. Thanks - your name's been added to the petition. Our campaign to free the SeaWorld orcas can only continue thanks to small donations from people like you.